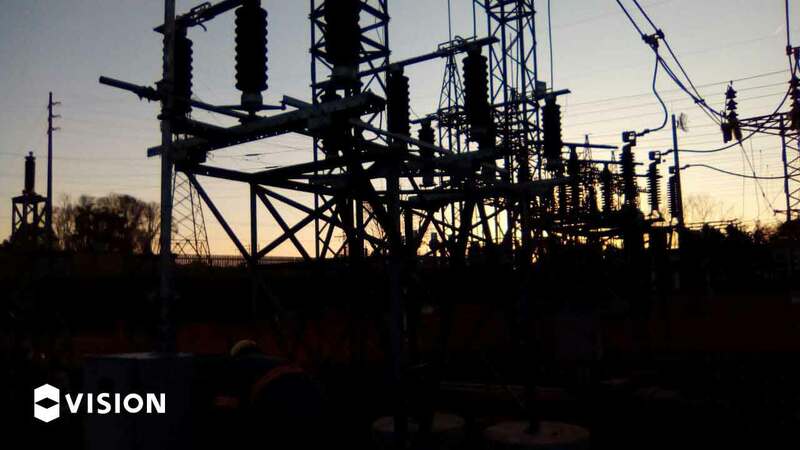 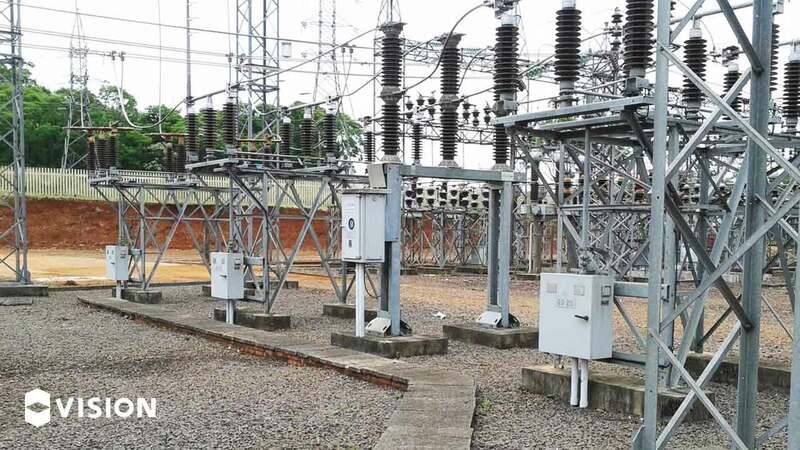 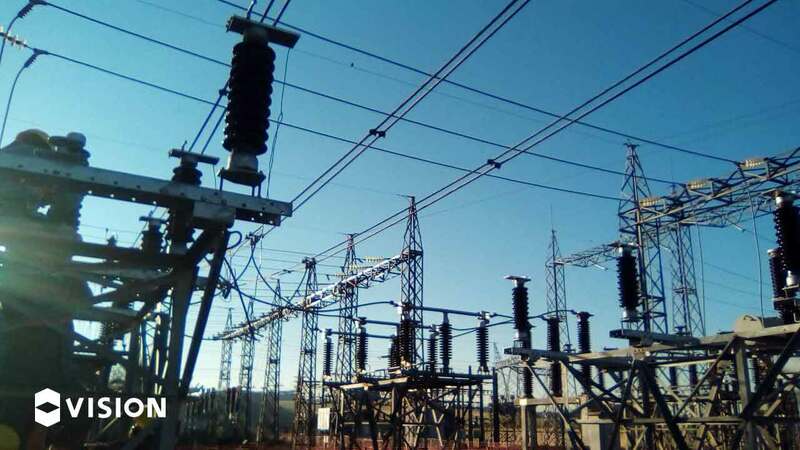 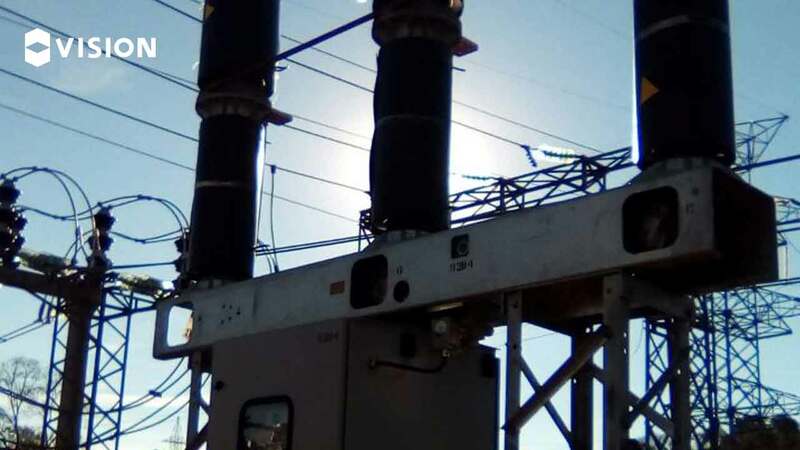 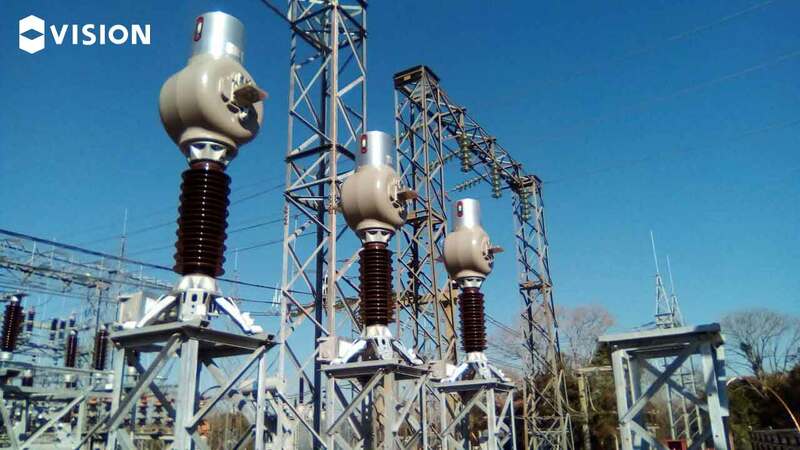 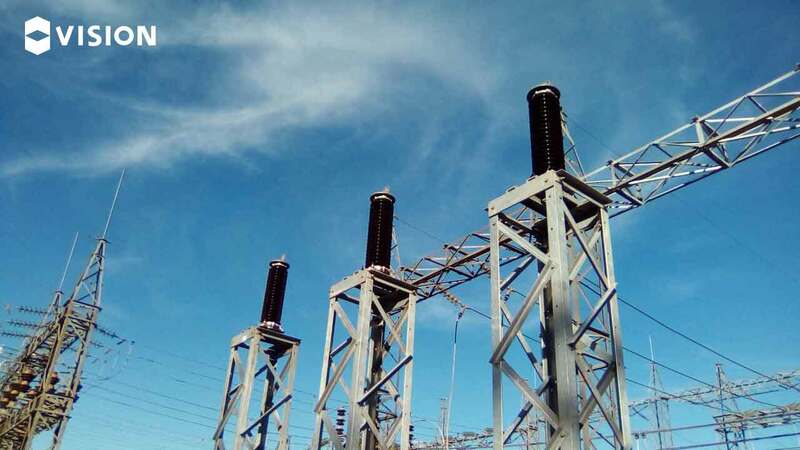 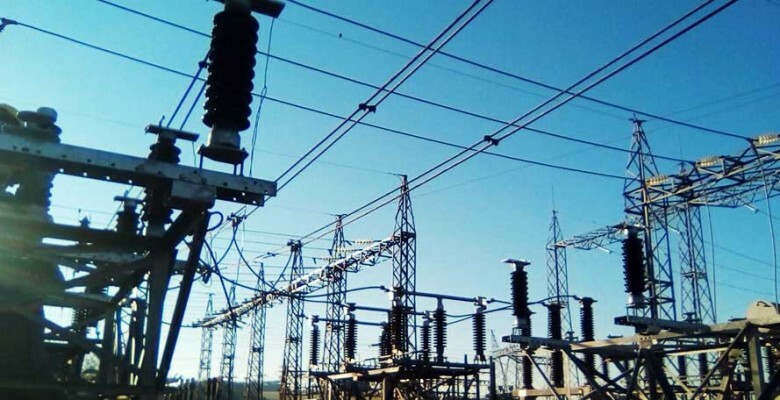 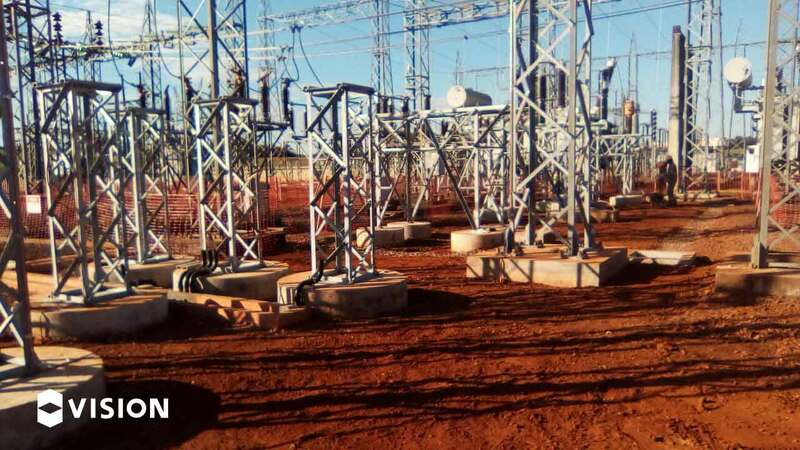 VISION Group delivers the expansion work of Guarita substation belonged to Companhia Estadual de Geração e Transmissão de Energia Elétrica – CEEE-GT. 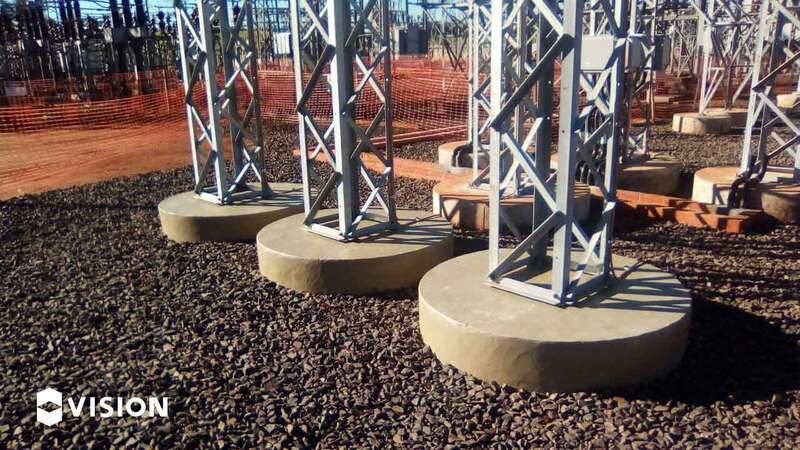 Stablished in Erval Seco municipality in state of Rio Grande do Sul, around 431,8km away from Porto Alegre, the expansion contemplates the installation of the third Transformation Module 230/69 kV – 83 MVA and the delivery of equipment installation, relocation and moving services; execution, suitability and expansion of electromechanical and civil installations; activities planning and execution in energized line. 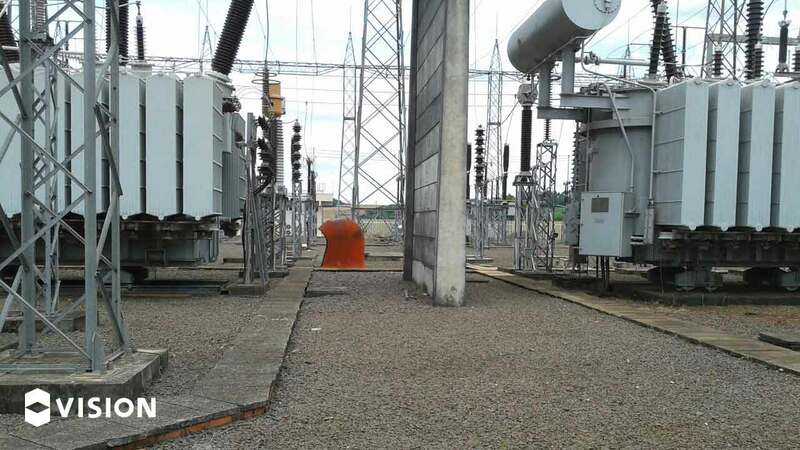 The work started on october 2016 and ended on october 2017. 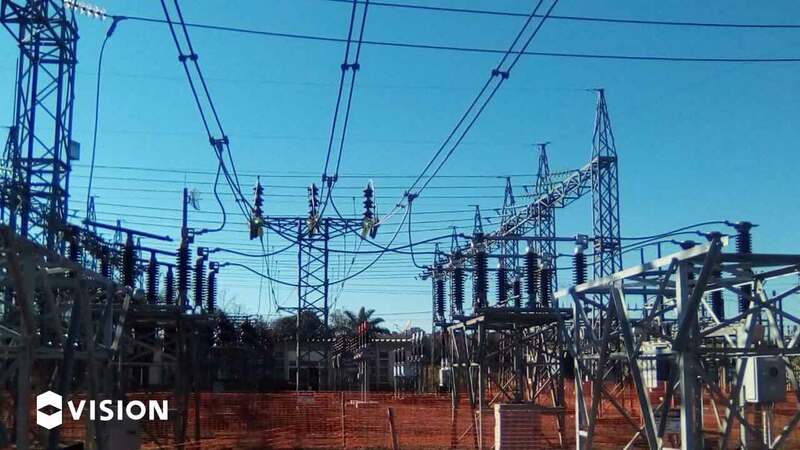 It had for its objectives the improvement of energy distribution at Tenente Portela and near municipalities.